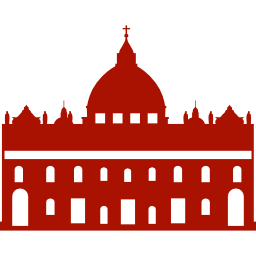 SAINT PETER'S BASILICA - Vatican - Skip the line tickets online! 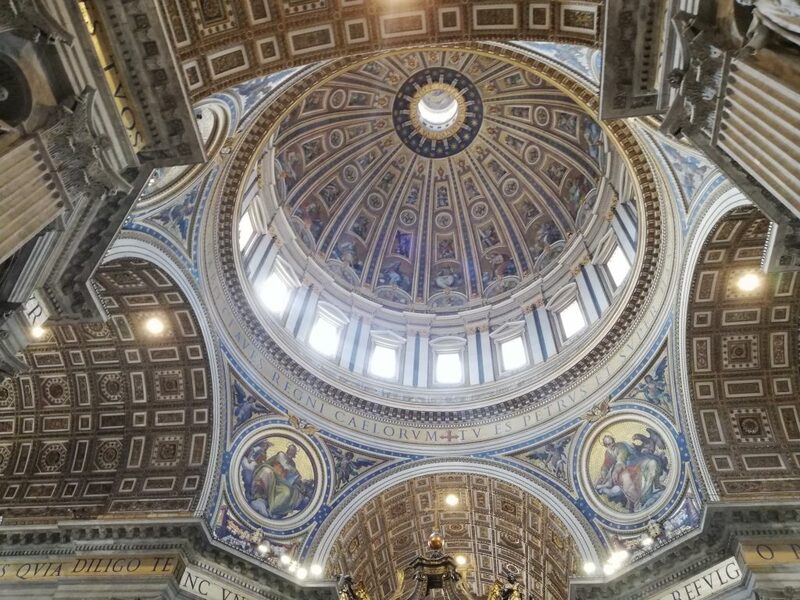 Saint Peter’s Basilica: Cradle of Catholicism. 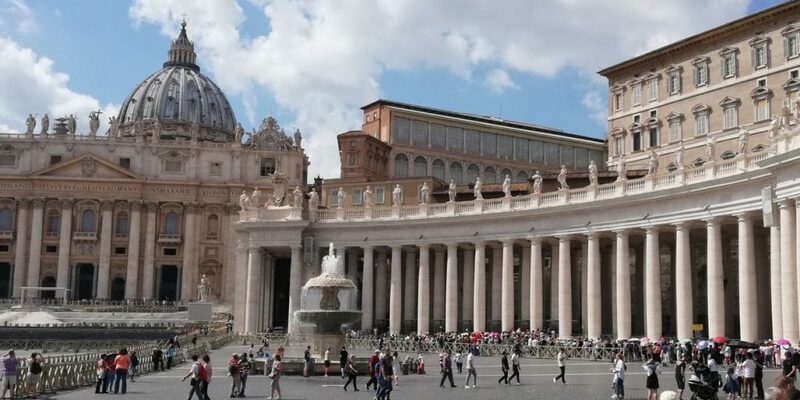 The Vatican’s Saint Peter’s Basilica (in Latin: Sancti Petri and Italian: San Pietro in Vaticano) is the most important monument in the eyes of the Catholic religion. 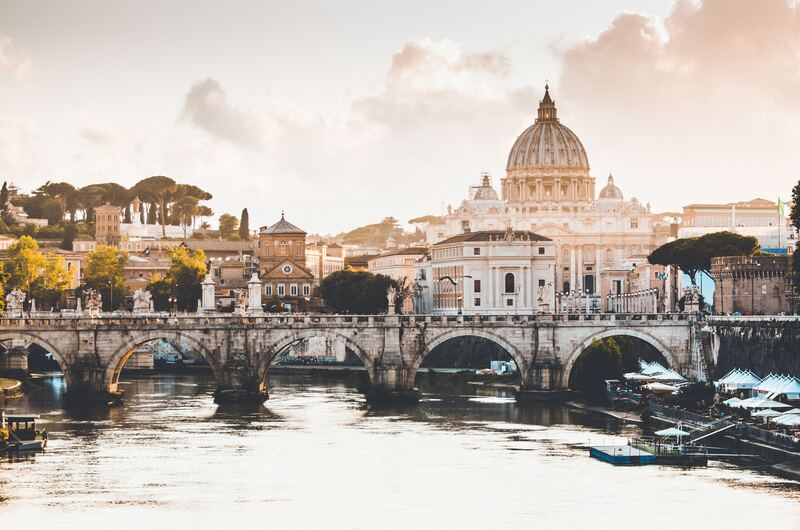 It is located in the Vatican, on the right bank of the Tiber, and its façade opens onto the majestic St. Peter’s Square. It was in Jules II (1503-1513) who decided to undertake the construction of the new basilica. It was the slab architect who was in charge of the project. It will take 176 years to arrive at the end of the work. During this period, several project managers will succeed, Raphael, Antonio da Sagallo The young and many others. Then will come the turn of Michelangelo almost septuagenarian to add the incredible dome. After his death the project will continue but undergo changes to adopt a plan in the form of a Latin cross. 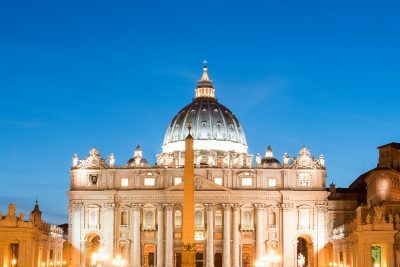 This is the visit that you absolutely need to make during your trip to Rome. You will have to climb but once up you will not regret the view. 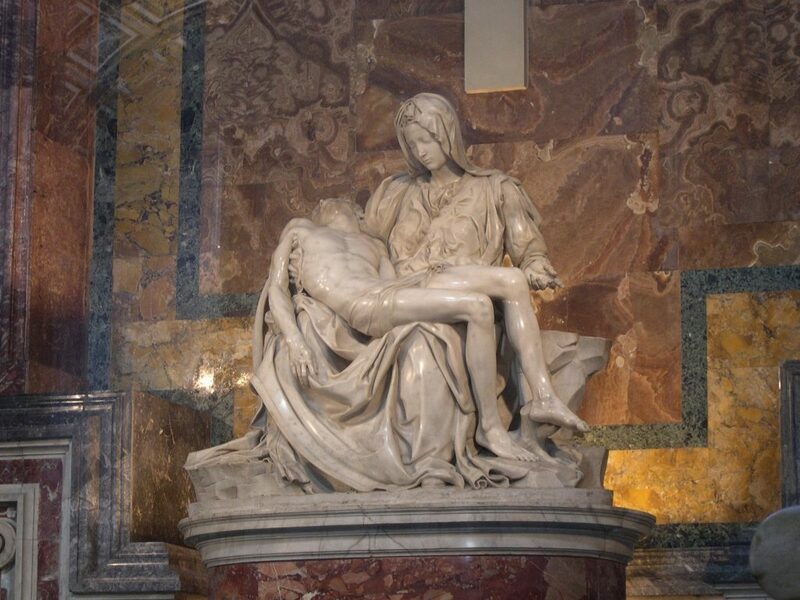 It was designed by Michelangelo since, from 1547 onwards, he took care of the basilica without interruption. At the end of his long life (he died in 1564, at the age of 89 years), his construction had arrived at the drum, characterized by twin columns, very salient, alternating with eardrums. 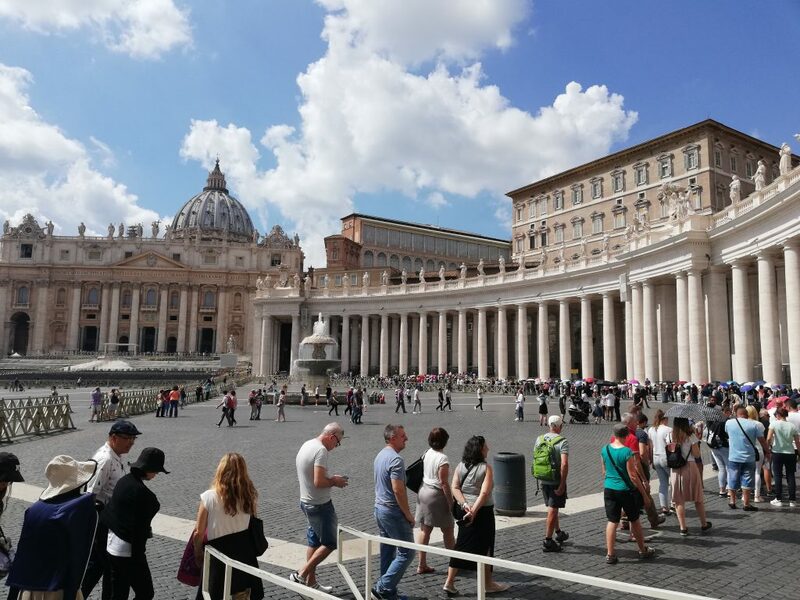 The entrance is to the right of St. Peter’s Basilica. Just follow the directions. 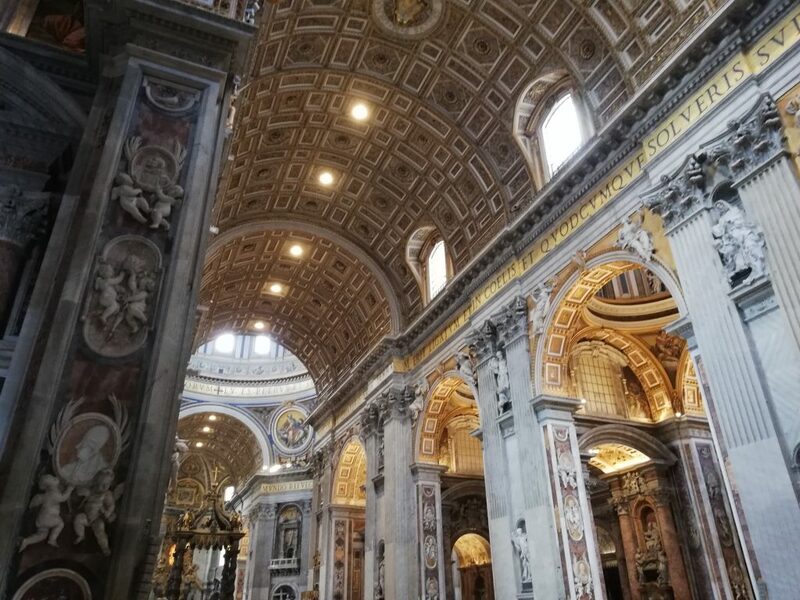 The ascent is done in several stages, first of all a first stop after 231 steps, constituting a kind of panoramic platform overlooking the interior of the basilica. You will then have to make efforts to climb higher because from there it is a narrow spiral staircase with a rope as a handrail. 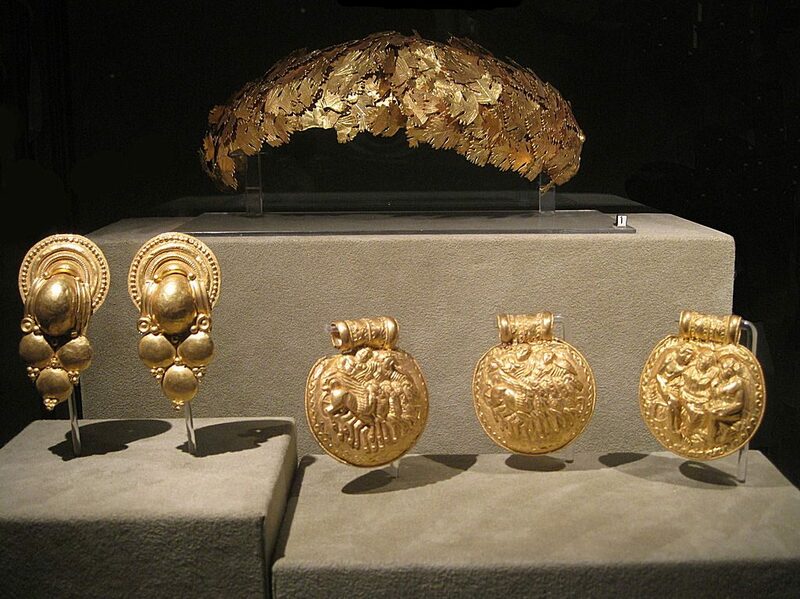 It is possible to admire the masterpieces and precious objects linked to Christian history. Masterpiece by Michelangelo, located in the first chapel of the right nave. The artist sculpted this piece when he was only 24 years old. His name is carved on the tape that bars the bust of the Virgin. 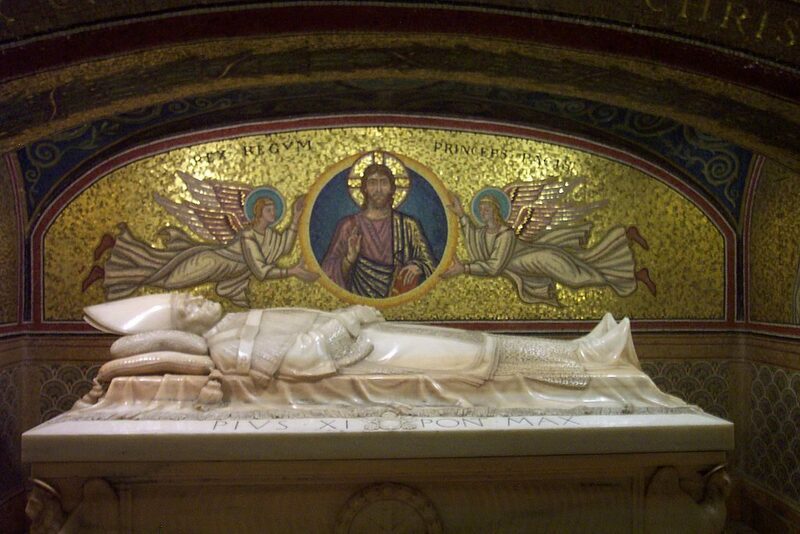 The Vatican necropolis, derived from a very ancient tradition, is recognized as the burial place of the Apostle Peter, who should have suffered martyrdom in the nearby town of Horti Nero. The site, located under the Vatican’s Basilica of St Peter, below the level of the Vatican caves, in correspondence with the central nave of the basilica, is a Roman cemetery, next to the Circus of Nero, where pagan and Christian tombs coexist, for this Cemetery remained active from the 2nd to the 4th century. This place is grandiose, it imposes its beauty. Michelangelo’s dome overlooks the ensemble. 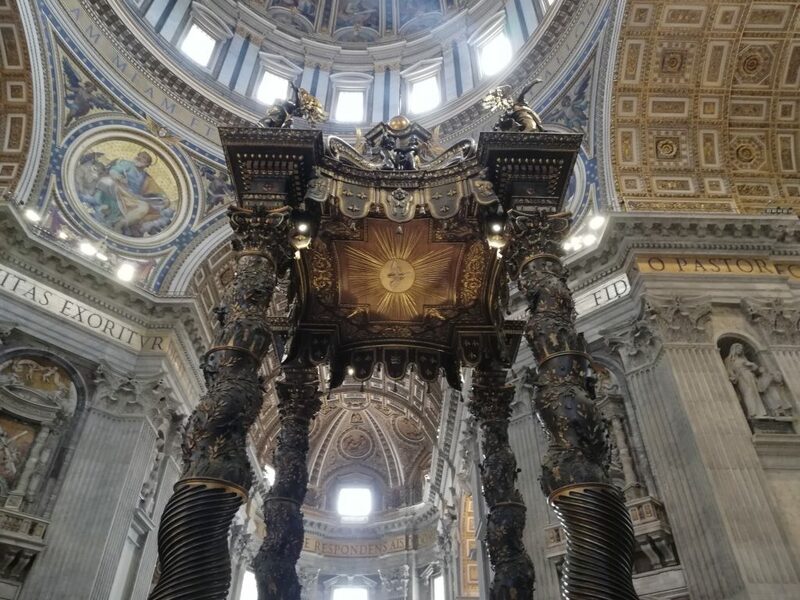 Bernini’s work formally opens the way to St. Peter and the Vatican. Like two arms in a semicircle, it contributes to the reception of pilgrims and tourists from all over the world. 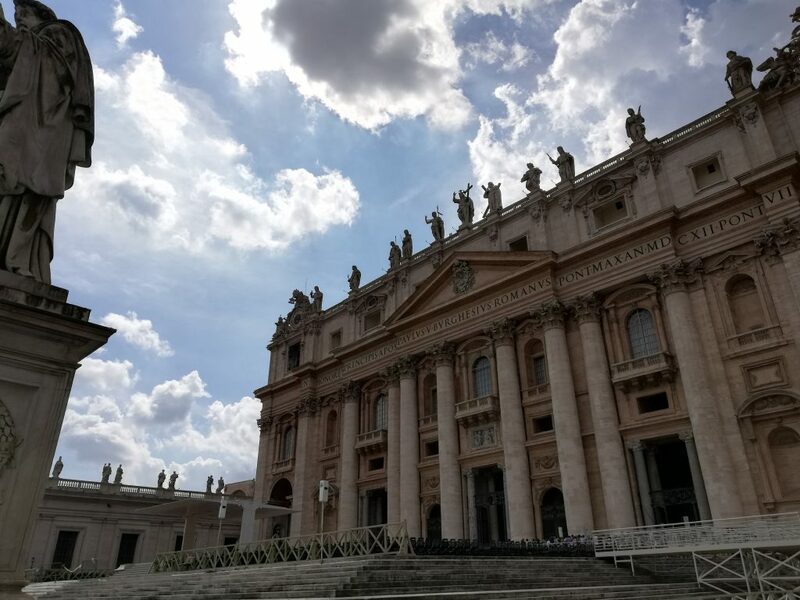 It is also to Bernini and his students that the 140 statues of Saints are to be found overlooking each row. A work by Maderno (1607-1614), the impressive façade bears the name and title of the reigning Pope of the time; Paul V Borghese. The portico has 5 doors corresponding to the different naves of the basilica. Once the entrance has passed, the impression of the quantities hits all the visitors. Michelangelo’s high altar rises above the tomb of St. Peter (definitively identified after the excavations of the years 1950). 99 Lamps burn night and day. Saint Peter and Sixtine Chapel are really close. 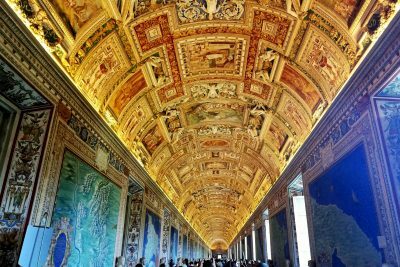 I recommend you to visit Vatican museums/ Sistin Chapel first because it takes more time. 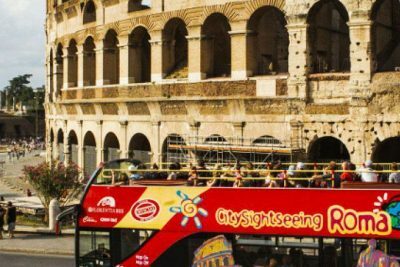 For the next half day you must visit the Colosseum and Forum/ just one ticket to visit both. Those places are amazing. And you can join eveything with the same hop on hop off bus. the red one. Let me know if you need more tips. 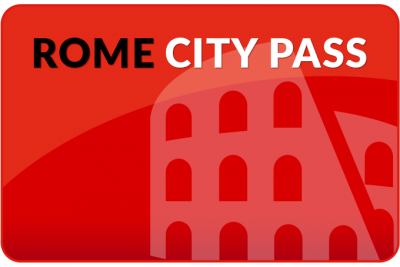 There is a lot to do in Rome !